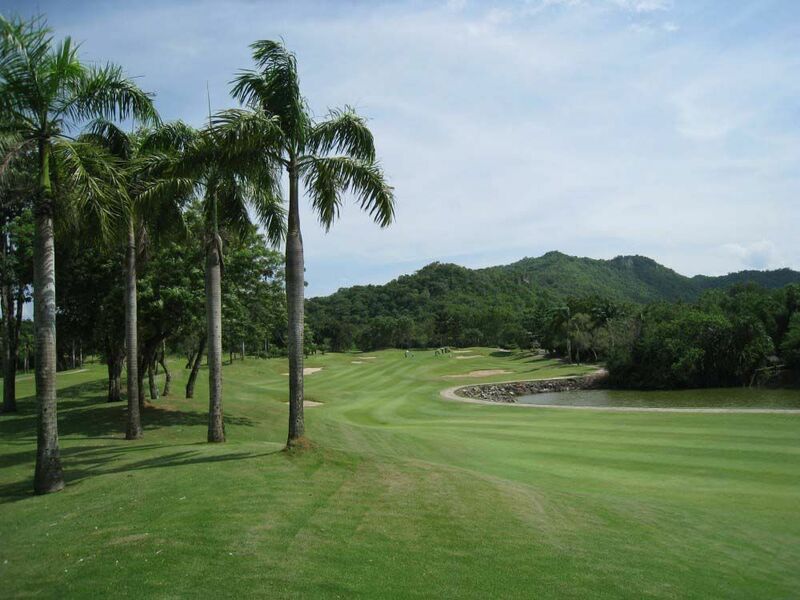 The hilly terrain at Royal Ratchaburi, is what makes for the rolling hills and sloping greens. There are also excellent views to be had of the Burmese mountains and these elements combine to make Royal Ratchaburi pleasing on the eye. Considering the remote setting of the golf course, the greens are kept in very good condition throughout the year. 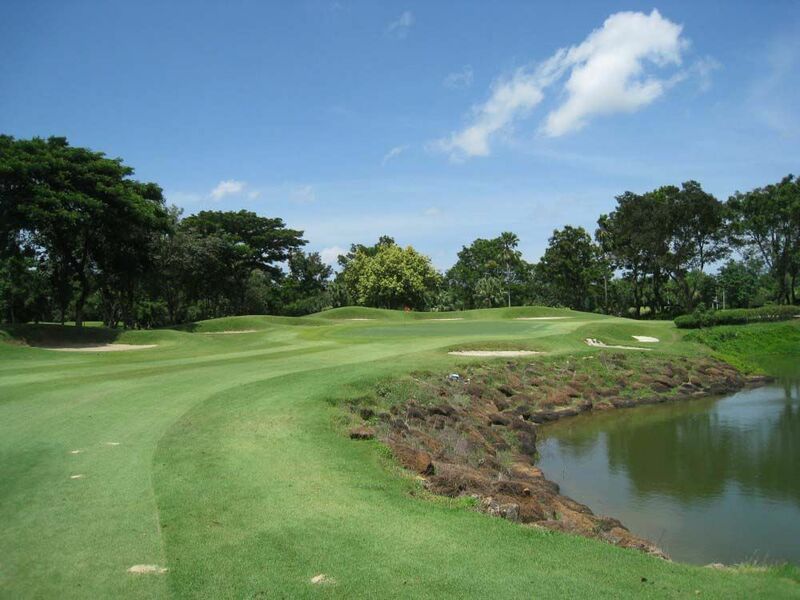 The fairways are quite undulating and the course provides a challenge, for players of all abilities. The front nine provides the best opportunity for low scoring, as the fairways tend to be wider than those on the back nine. The par-3 holes are short but do not be fooled in to thinking this makes them an easy birdie target. There are deep canyons between the tee boxes and greens and this can be somewhat unnerving and lead to wayward shots. 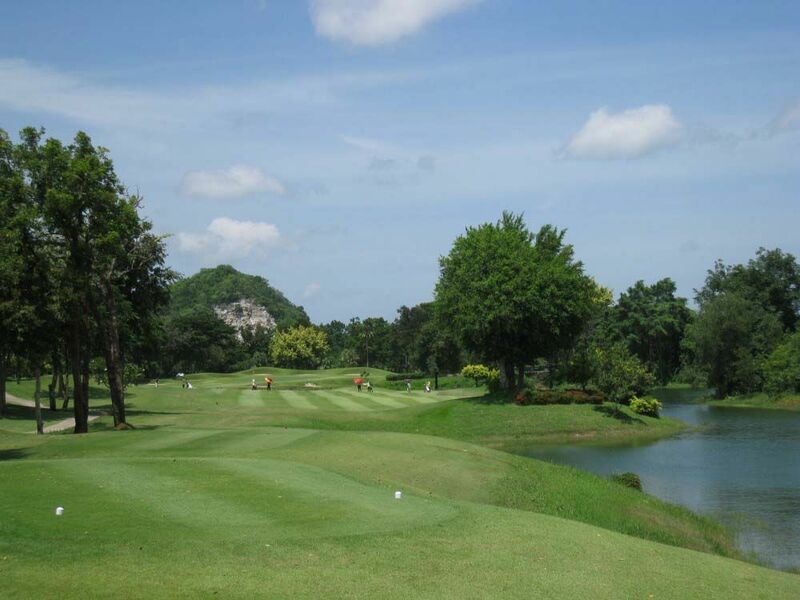 Trees, bunkers and water are all in play during a round at the Royal Ratchaburi Golf Club but the real test here, are the greens. Featuring slopes and burrows, 100% focus is requiring when reading and executing putts, otherwise dropped shots will become a problem. 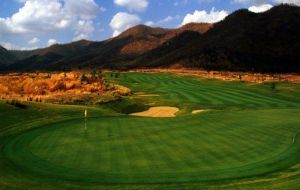 The off course facilities at the Royal Ratchaburi Golf Club, include a club house, restaurant and practice facilities, with a driving range, chipping green and putting green. The facilities are modest at best but have everything anyone could want, to enjoy a good round of golf. 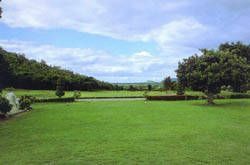 However, as the locals will tell you, people do not visit this course for the facilities, they come because of the quality of the golf course itself and the surrounding countryside. A word of warning though, beware of the monkeys. 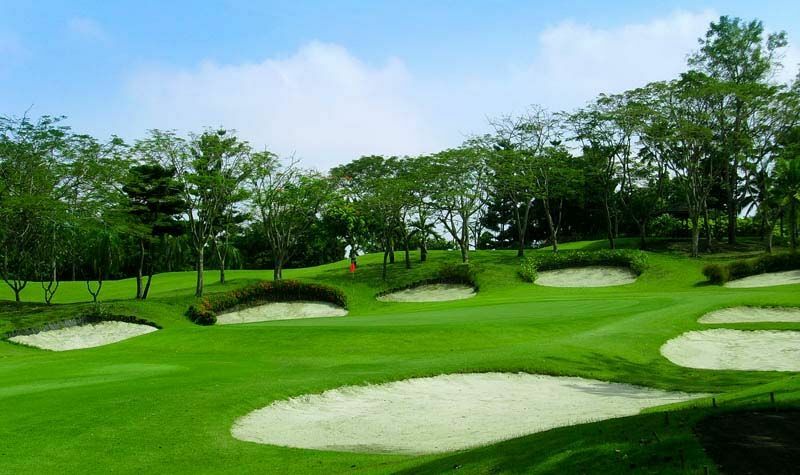 Wild monkeys roam near a number of the holes at this course, including the first, so if a ball is not where you would expect it to be, there could be a special reason why. 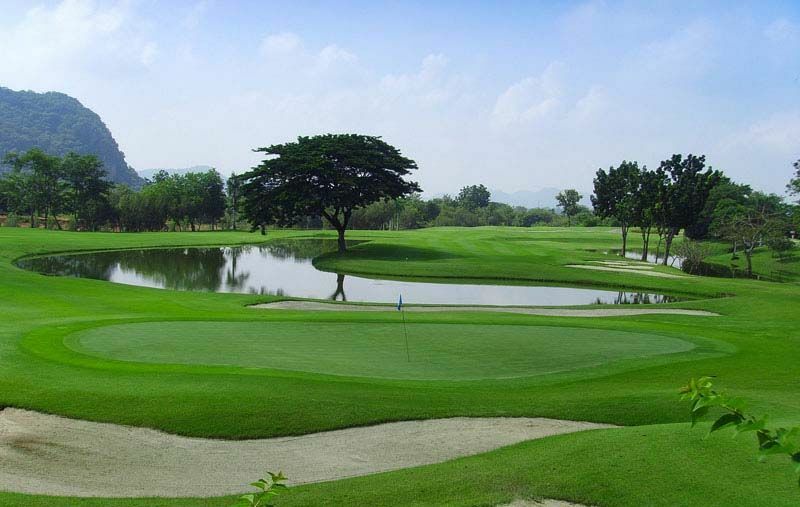 In summary, Royal Ratchaburi Golf Club is considered a hidden gem by those who have played there and it’s definitely a golf course worth playing. 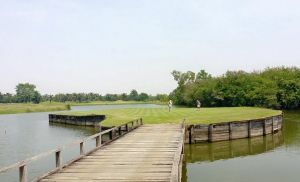 Royal Ratchaburi Golf Club has different Services to offer. Choose a date and number or players to see the rates.